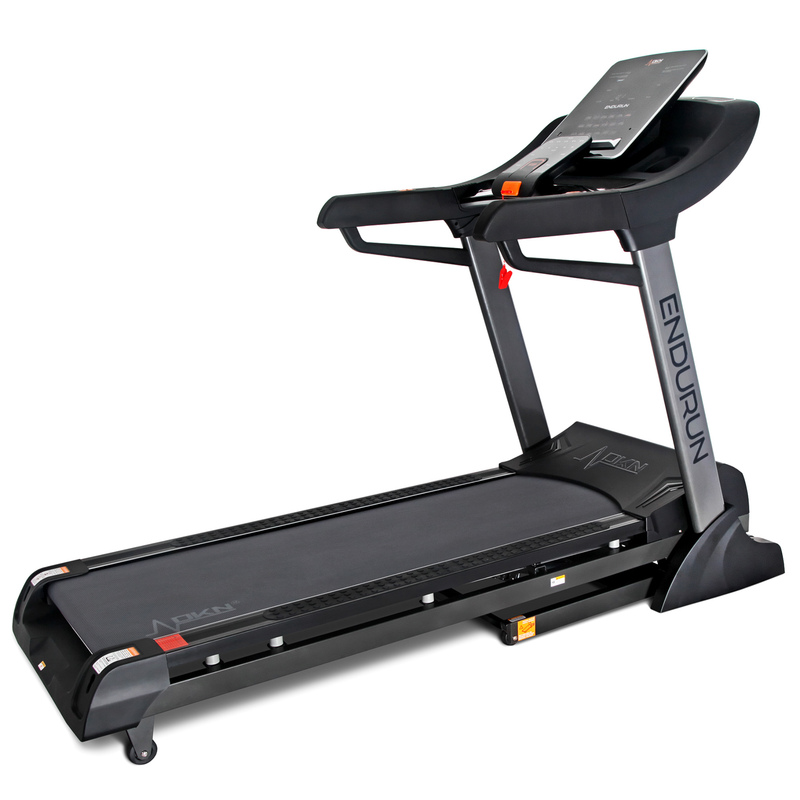 The BH Fitness Cruiser Plus treadmill (2008 model) is yet another excellent model from this reliable brand. It presses just about all the buttons in the mid-range price market and offers very good value for money with only a few minor gripes from us. 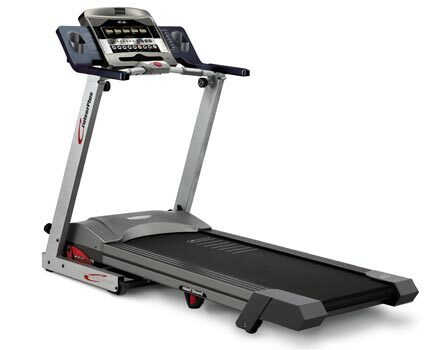 The Cruise Plus has the usual trademark BH Fitness console – see below – that’s both stylish, informative and very easy to use. Getting down to the specification – it has a great 2.75 BHP motor that easily takes the belt up to 10.6 mph with hardly any noise. The motor is covered for life and is designed for up to 7 hours use a week which is probably enough for two people. 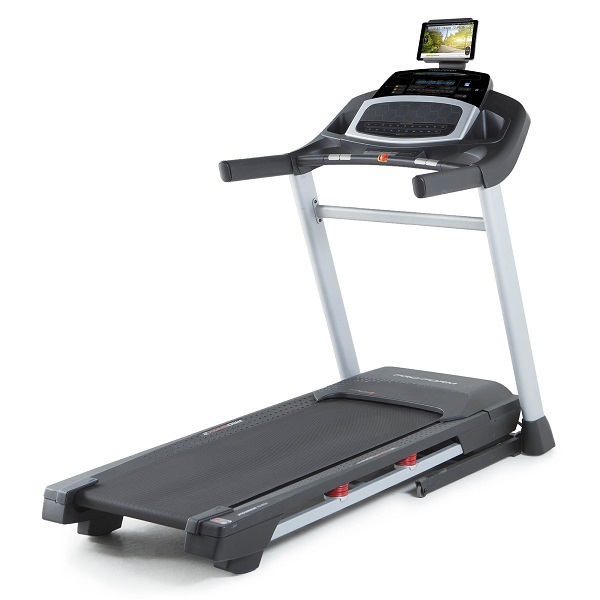 The top speed of 10.6 mph will be more than adequate for the majority – anything faster than this can be difficult to maintain on a treadmill anyway! 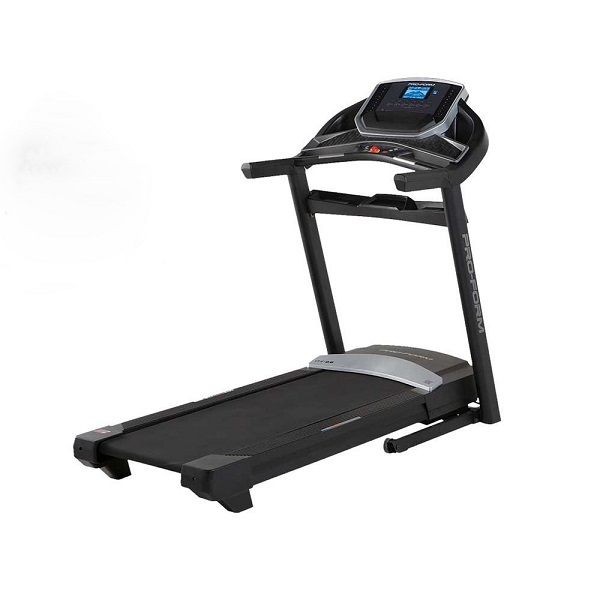 It has a wide and average length running area and folds away to quite a compact size when not in use – the folding mechanism is also very easy to operate. The deck is very comfortable and quite springy and impressed us considering the price tag. The handles are quite long and easy to hold if needed. 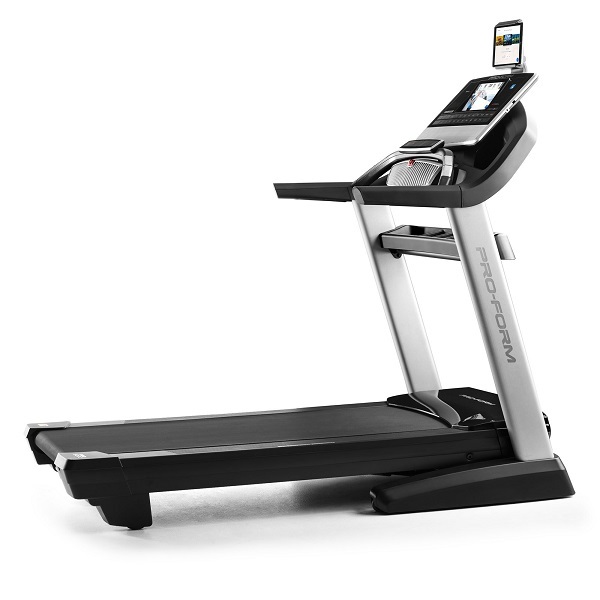 The motorised incline goes up to 12% which combined with the top speeds is enough for anyone’s legs and should get you it in no time! 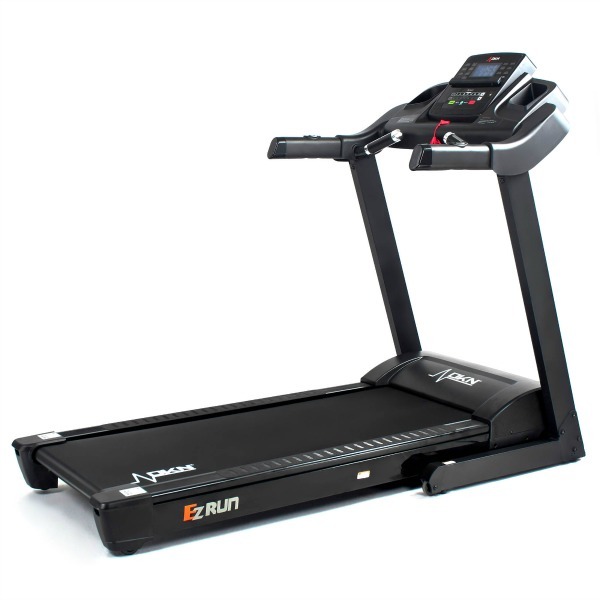 The Cruiser Plus only has 6 pre-set programmes which offers quite a wide variation in themselves although other machines costing the same do offer much more. Some people prefer to have dozens of programmes to choice from whereas others tend to fet by on three or less from our experience. You can measure your heart rate via grips in front of the console although it doesn’t have a polar chip for a chest strap. On the mod cons side it has built-in speaker and a station for your iPod. It has an excellent warranty, as mentioned earlier the motor is covered for life, as is the frame, and everything else has two years for parts and labour. 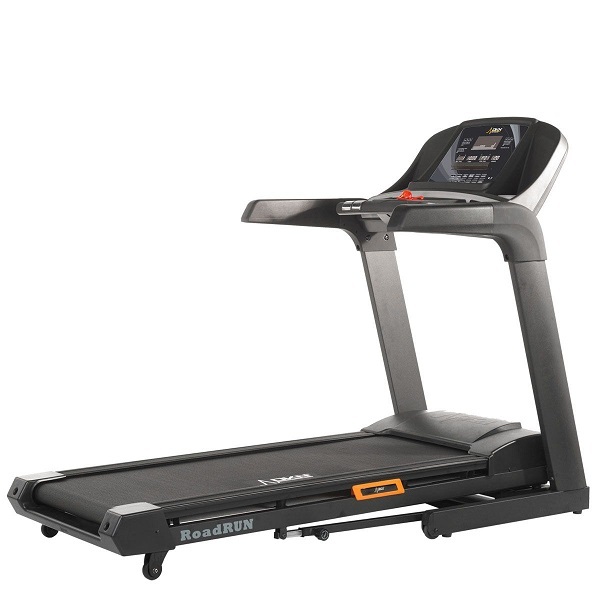 The BH Fitness Cruiser Plus is an excellent treadmill for its price tag in our view. The deck has a great feel to it and the console is very easy to operate even when you pelting along at 10 mph. In the current economic climate the Cruiser offers a viable alternative to the gym with its comfortable ride and a motor that feels it can last for years. A very comfortable, good-sized deck for the price. A well-laid out console that's both easy to use and informative. Incredibly easy to install with no nuts, bolts or screws. 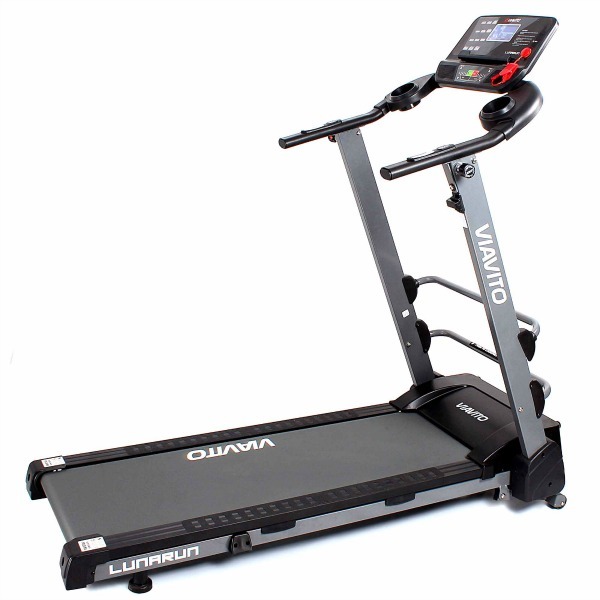 The folding mechanism is light and easy to use. 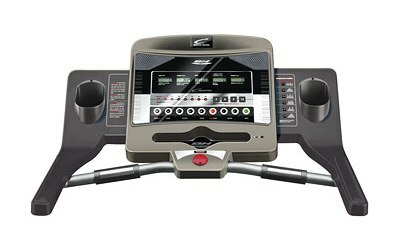 The 6 pre-set programmes is limited compared to others in this price bracket.